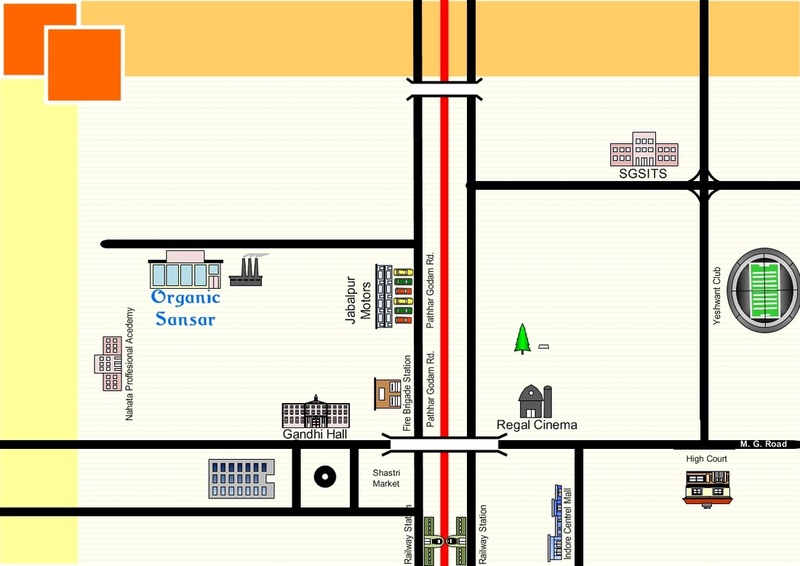 MSB II-B, 105 New Siyaganj, (Near Chimney,) Pathhar Godam Rd. Nr. Chimney, Behind Gandhi Hall, M.G. Road. Store Timings: 10.30 AM to 7.30 PM.